Looking for a 10 passenger vehicle? Are you having the large group of family of your loved ones for every weekend gateway plan? Choosing a large vehicle for family requires serious level of plans and thoughts so that you get the ideal van. Following is the ultimate list of 6 vehicles which have 10 passenger’s seating capacity (many of them have more than 10 capacity). We have compiled the prices as well as their ratings. The Ford is the brand which everyone is aware of. It has survived many generations and thus it has given us a passenger van for 10 by the name of Ford Expedition EL. The Ford Expedition EL can accommodate 10 passengers along with cargo space. The Ford Expedition is equipped with a twin turbo 365hp V6 engine with a capacity of 3.5 litre volume. That’s enough power to haul large group of 10 people. Also the towing capacity of Ford Expedition EL is better than other competitors, it can tow maximum 9,200 lb. With the top speed of 113 mph, it can go almost any place within shorter span of time. 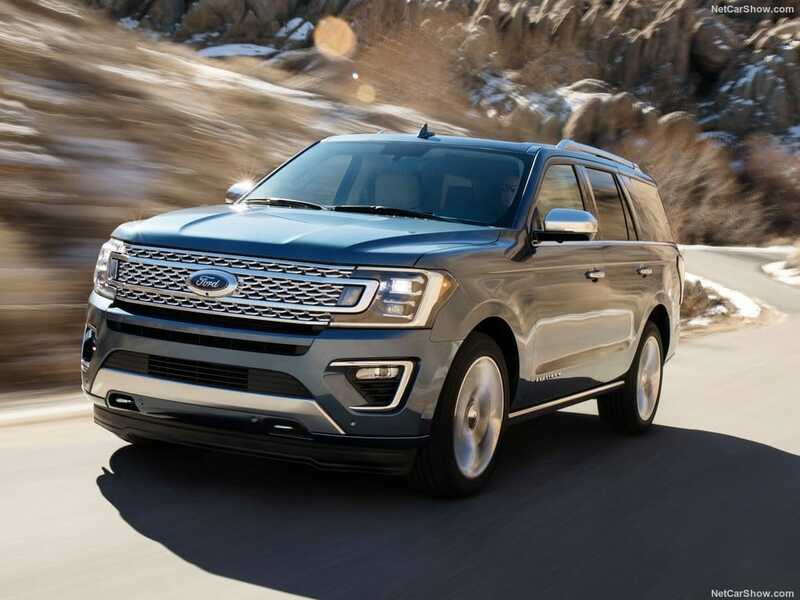 The Ford Expedition can easily reach 60 mph within 6.4 sec. Nissan NV3500 HD is the ideal 10 passenger vehicle which stands for being versatile, reliable and ready to carry large families or groups. The NV has got the bang for bucks because of it’s valuable Bumper to Bumper warranty. As a matter of fact the NV can accommodate 12 passenger with optional seats configuration. The NV is equipped with V6 and V8 engine with 261hp and 375hp respectively. The NV has got the towing capacity of 6,200 lbs – 8,690 lbs which makes it stand apart from other rivals. In terms of safety concerns The Nissan NV3500 HD has got pretty much eye grabbing features such as Driver and Front passenger air bags, Roof Mounted curtain air bags, largest brakes with 4 wheel anti-lock braking system. The Chevy Express van is something which would make you feel old yet the humble charm of this 10 passenger vehicle will make you awe for it. The simplicity of practical interior with sturdy chasis and boxy designs is something which make Chevrolet Express as the ideal passenger vehicle which can accommodate 10-15 passenger at a time. 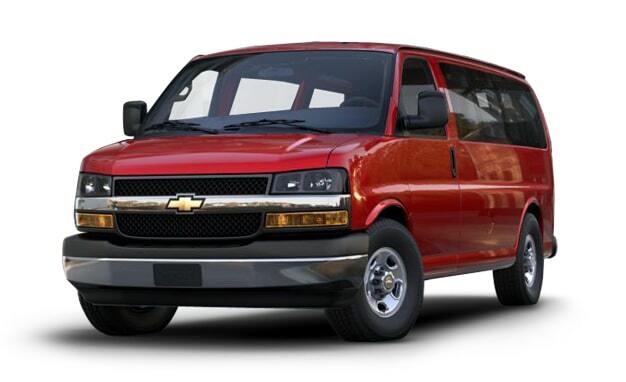 The Chevy express boasts V8 engine with power range of 285hp – 342hp. With towing capacity of 10,000 lbs the Chevrolet Express can easily do tough jobs. The Ford Transit is one of those passenger vehicles which can serve both as cargo mover as well as people mover with seating arrangement of upto 15 people. The Ford Transit has got two variants of engine configurations ie. Twin Turbo V6 with 310hp and 275hp V6hp. 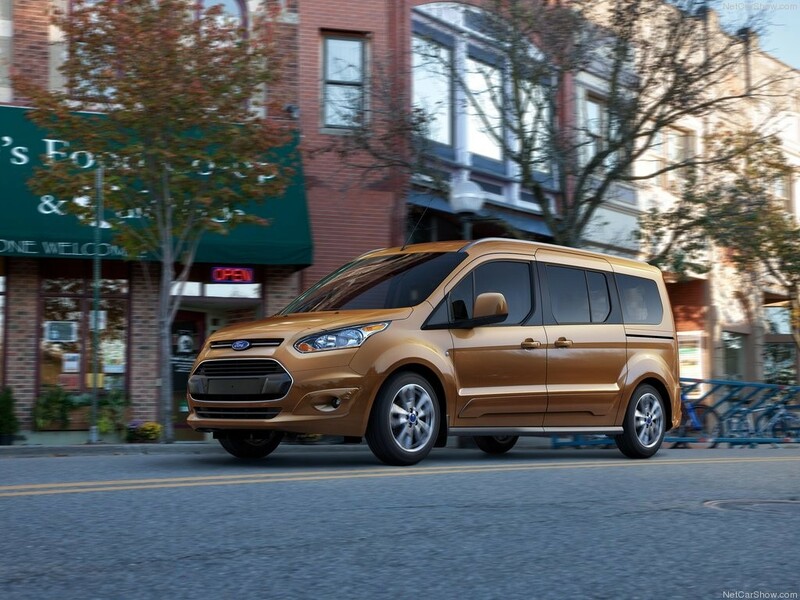 The Ford Transit has got the top speed of 97mph with rear wheel drive configuration. Want to have an ideal 10+2 passenger vehicles which serves both as cargo as well as people mover? Mercedes Benz Sprinter can be the perfect option. The Mercedes Benz Sprinter comes in 2 powertrain variants ie. 161hp 2.1 litre turbo diesel and a 188hp 3.0 litre turbo diesel V6 with rear or all-wheel drive option. 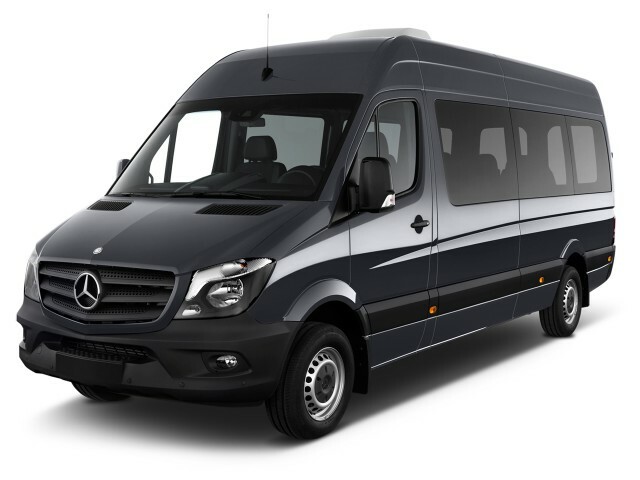 The Sprinter reaches 60mph within 11.6 sec with top speed of 82mph. The GMC Savana is the passenger vehicles with practical purpose of features. It can easily accommodate 12 to 15 passengers with large cargo space. 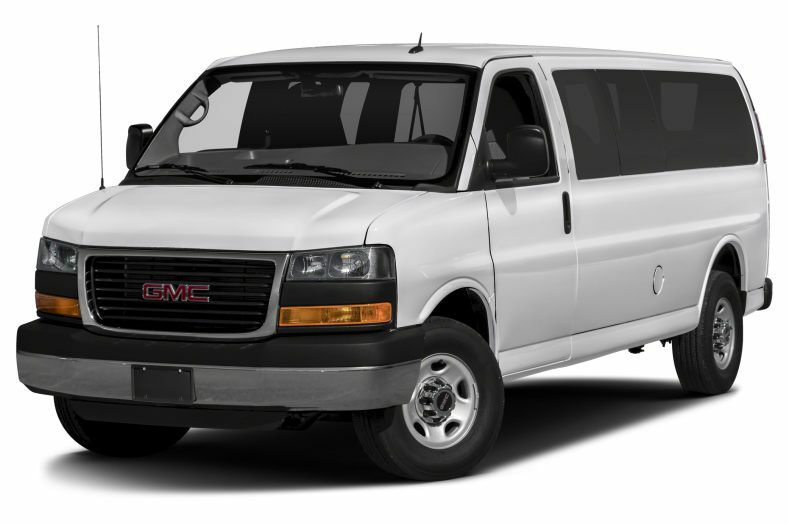 Besides being a perfect 10 passenger vehicle, GMC Savana serves as the perfect full sized cargo van. The engine powertrains of GMC Savana are 285hp V8 and 342hp V8 with rear wheel drive through six speed automatic transmissions. When it comes about looking for best 10 passenger vehicles with European designs, The 2017 Ram ProMaster is the answer. The 2017 Ram ProMaster is the perfect choice for hauling passenger as well as the cargo. With ample of space, great interiors and powerful engine performance The Doge Ram ProMaster gives a touch competition to it’s rivals. The Dodge Ram ProMaster gives the tight radius direction because of front wheel drive configuration. It’s available in Gas as well as Diesel engine models, so that’s an added benefit. With wide windshield the Dodge Ram ProMaster provides excellent forward visibility. 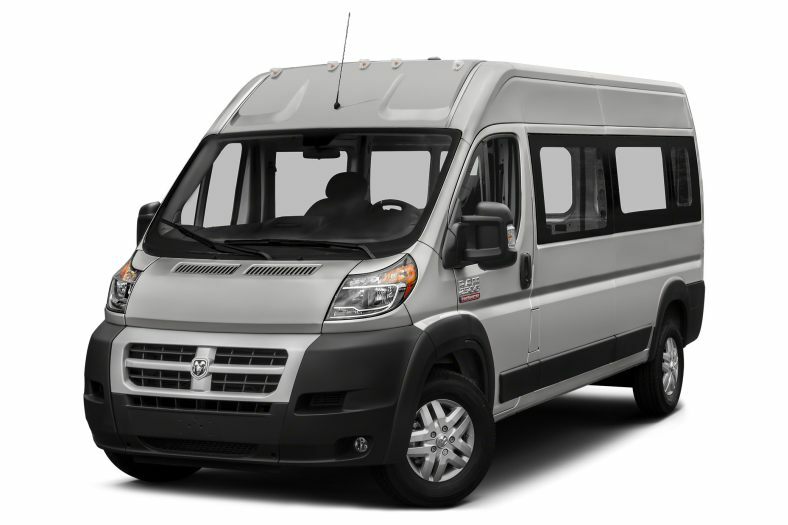 But with some pros there are added cons also which make us cringe for Dodge Ram ProMaster. The ride quality of this van is little bit lower compared to other van’s. The engine power sometimes feel little bit light and the steering wheel is not tilt adjustable. 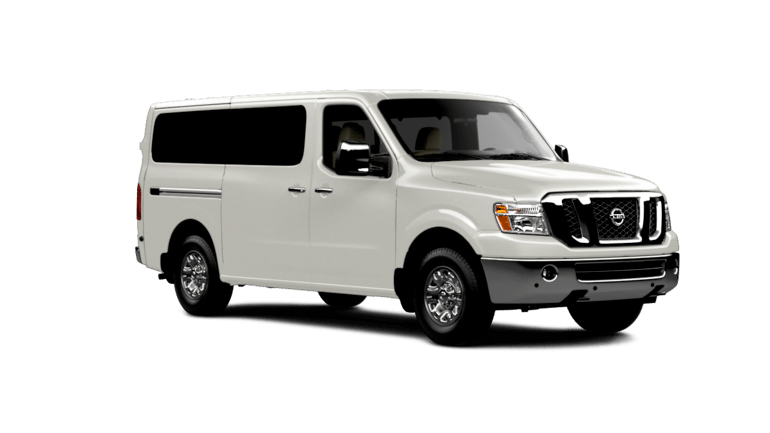 Overall the Dodge Ram ProMaster stands as an Okay to go Van with 10 passenger seating capacity. Did we skip any 10 passenger vehicles? If yes , let us know in comment box.